The holiday season is quickly approaching, but Christmas time is not the same without a big, green, Christmas tree! The best place to find your dream tree is Linvilla Orchards with many to choose from and a magical, hands-on way to do it! Now until December 23, excluding Thanksgiving Day, Linvilla is offering a Christmas treat for the whole family to enjoy. Climb aboard one of Linvilla’s cozy hayrides and ride through some of their 300-acres. Over 40,000 Christmas trees are planted in the fields for you to choose from, so you’re sure to find the perfect tree! All the cut-your-own trees are $59.99 plus tax, but the experience is priceless. 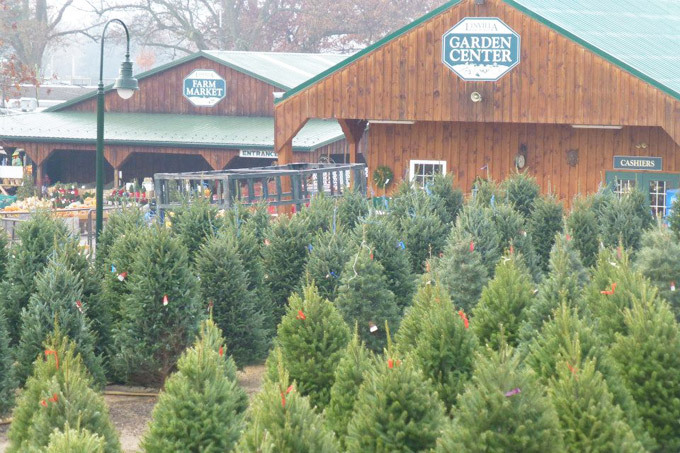 There is also the regions largest selection of pre-cut trees available for you to purchase at Linvilla’s Christmas Shop and Garden Center if you’re not feeling strong enough to chop your own tree. Other holiday items are available including: greens, holly, wreaths, poinsettias and Christmas gifts. After you’ve picked out your tree head over to the bonfire where you and your family can hang out and roast marshmallows. For more information and hours, click here.